Other offences include drug-related crimes, fraud, extortion, money laundering, abuse, and some have also found themselves in trouble due to owing taxes. Gabriel Wernstedt, press secretary at the Swedish Security Police (Säpo), would not comment on specific cases but said they were working together with other authorities. “The purpose is to protect Sweden and democracy. Within the framework of this mission, we follow a number of crime-active individuals within different extremist groups who have an intention and ability to commit crimes, which could, for example, be related to terrorist offences,” Wernstedt said. The investigation comes only weeks after it was claimed that Islamic State members living in the heavily-migrant populated city of Malmö had been operating underground mosques and attempting to recruit new extremists. “The situation here in Rosengård is really bad,” a local mother said. 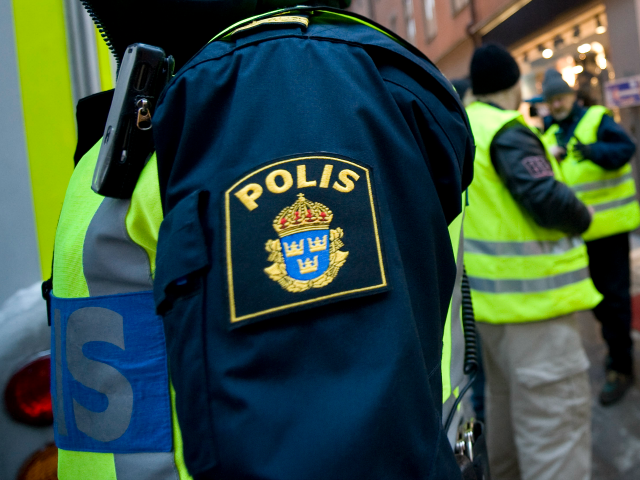 In Gothenburg and Västra Götaland, for example, dozens of Islamic radicals are believed to have returned to the area, but the municipality only knew of ten adults and eight children who had returned. While other countries have stripped the citizenship of some ISIS members, Swedish prime minister Stefan Löfven ruled out the practice, saying that Swedish citizens could return but they would receive little in the way of consular support to do so.